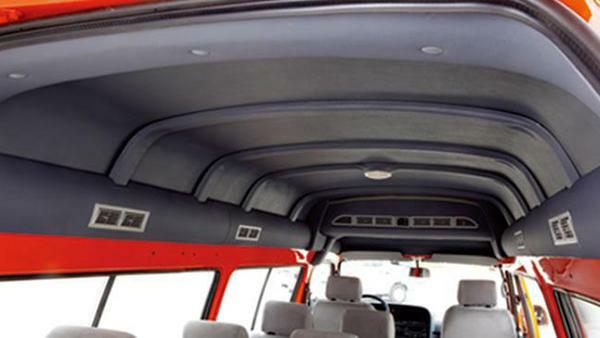 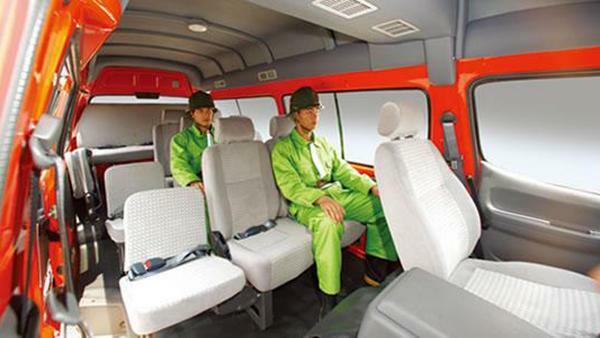 The forest fire van is 5.2 meters long, including 3.2 meters for the passenger compartment. 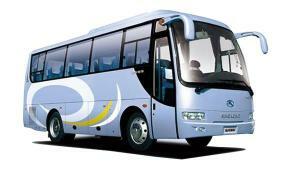 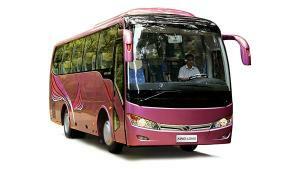 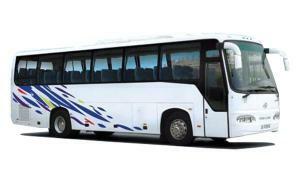 Usually there are 11 seats inside, but 14 seats are available according to your specific requirements. 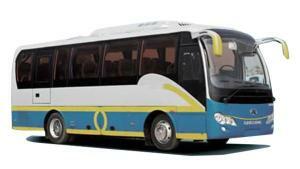 The JM491Q-ME engine ensures the good performance of the van and uses 93# gasoline as its fuel. 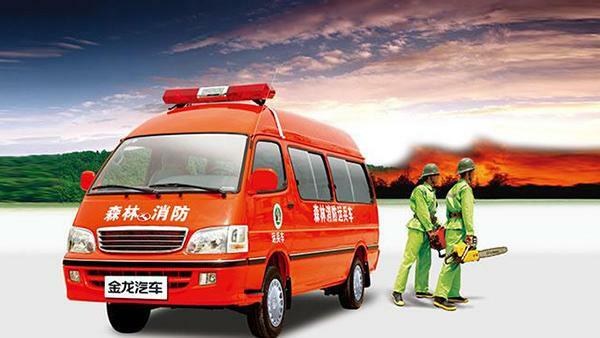 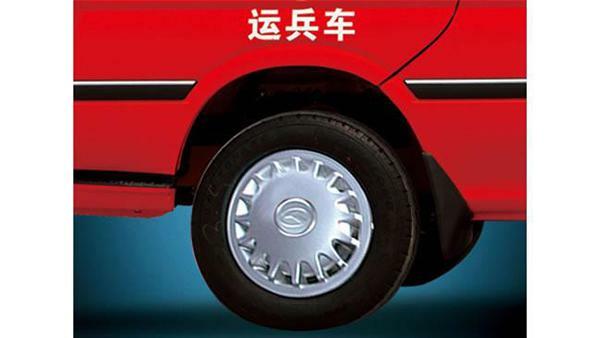 The gradeability of the forest fire van is no less than 30%, so it can be used for different road conditions. 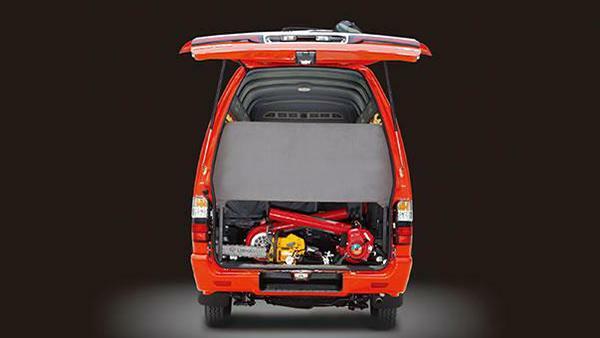 Basic configuration Power steering system, front/rear split air conditioning system, electronic ABS+EBD brake system, high-mounted brake lamp, CD+MP3 connector, luxury integral tail lamp, automatic lifting front windows, rear footboard bumper, orange body, forest fire control logo, forest fire control alarm lamp, and so on.